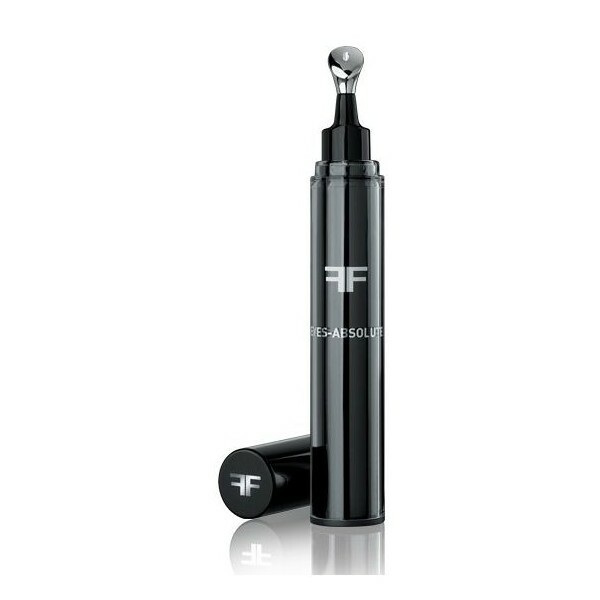 Eyes Filorga-Absolut is a complete anti-aging care for the skin around the eyes, concealer, anti-wrinkle, anti bags, lifting effect that helps us regain the luminosity for an exceptional look. It is the ultimate anti-aging care for the eye area. Eyes-Absolut is an absolute anti-aging eye contour (wrinkles and lifting effect). Active combination acts to reduce the wrinkles of the eye area. Complementing a duo of plant extracts raises the upper eyelids to reopen the look. It gives us a feeling of visible anti-fatigue (dark circles bags +), a complex of decongestants assets with a high content of peptides and metalloproteins enhances microcirculation to reduce dark circles and puffiness. Eyes absolut achieved beautifying the eye area returning the brightness and strengthen lashes. An extract of white pearls with high content of trace elements with "soft-focus" agents reflects light and revives instantly brightens the eye area. Thanks to the duo of peptides and isoflavones strengthens lashes and coats providing greater density. Cryo-technology Filorga: Eyes absolut presented with cryo-applicator that provides instant and cold cryo-texture effect for enhanced efficiency. 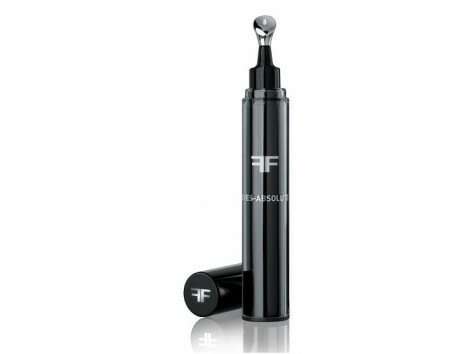 How to apply Eyes Filorga Absolut? With the aid of cryo-actif applicator, apply Eyes-Absolut morning and evening on the eye area with light pressure and a circular massage around the eye, eyelids and eyelashes line. For optimum penetration, finishing with soft touches with the fingertips.